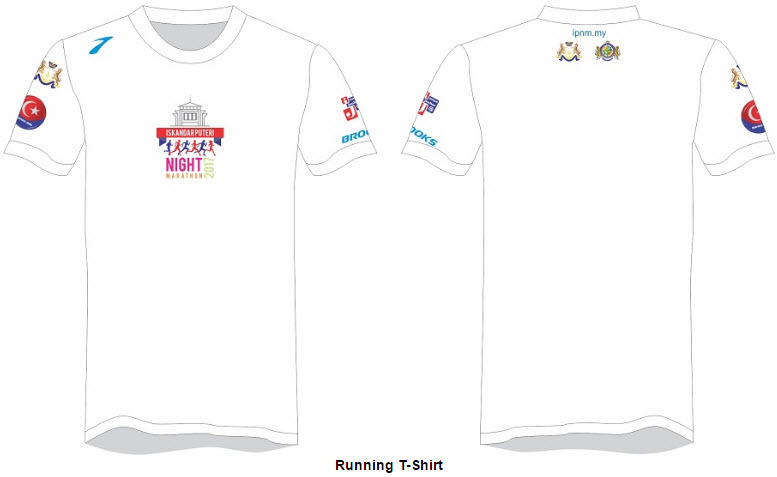 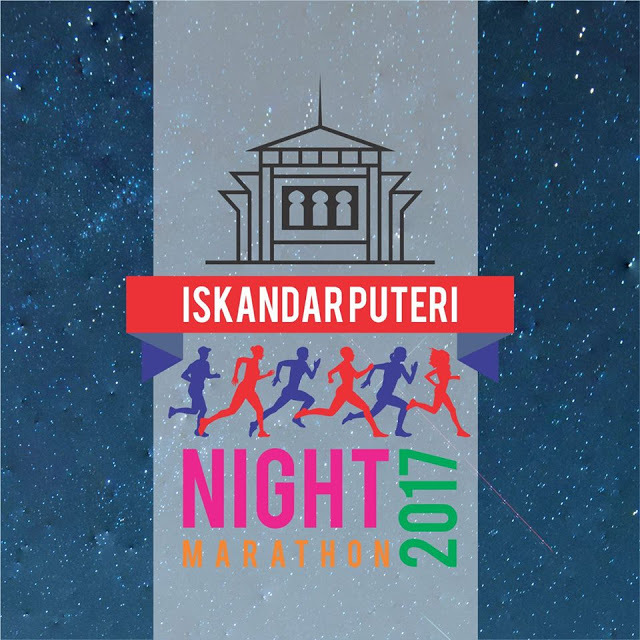 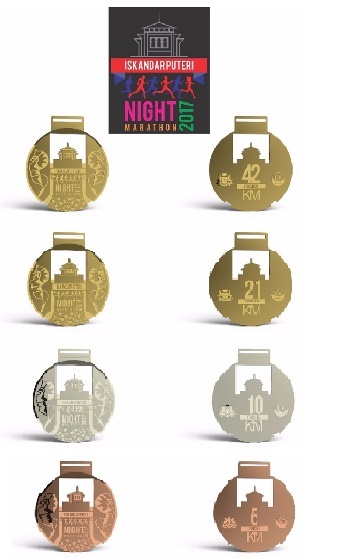 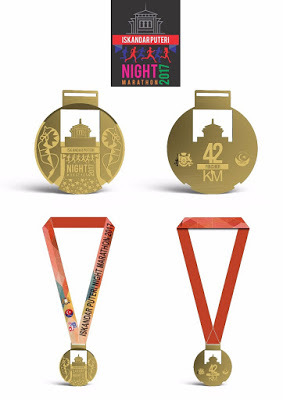 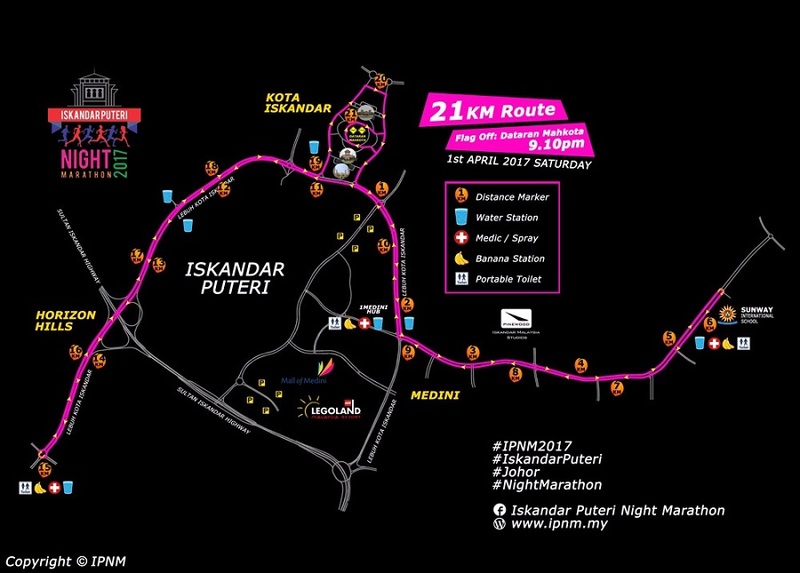 Iskandar Puteri Night Marathon 2017 | JustRunLah! 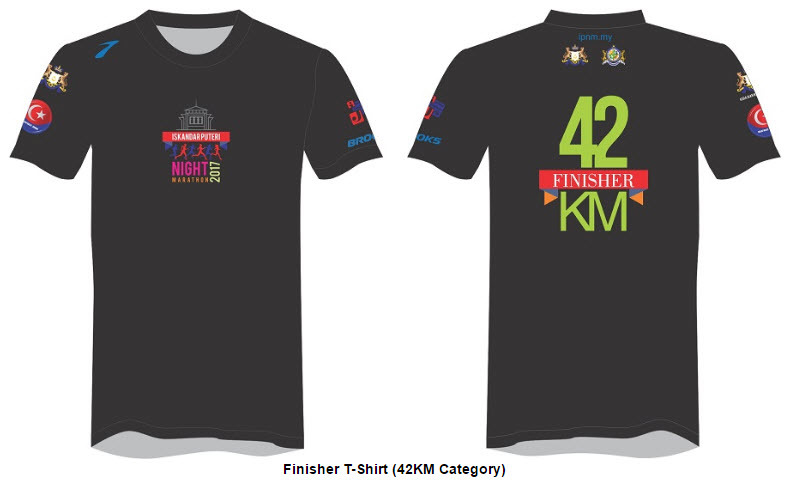 Hi, is registration still open??? 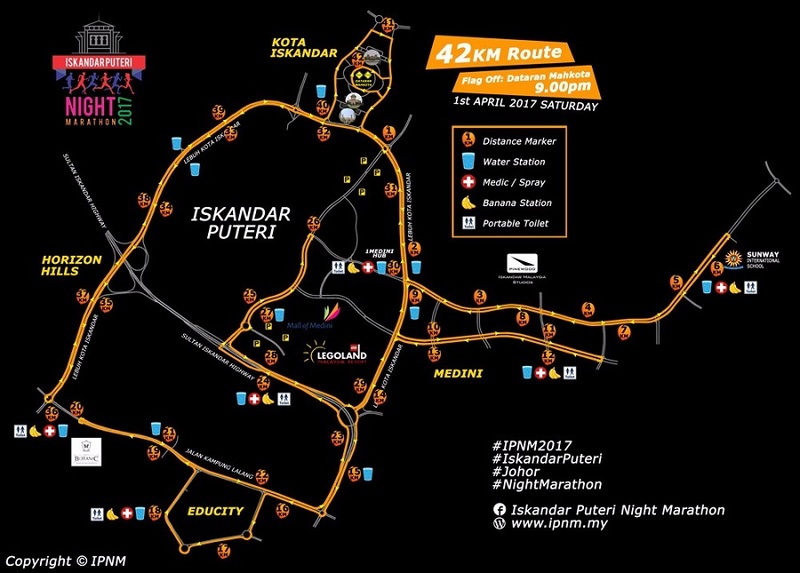 i want register, registration is still open? 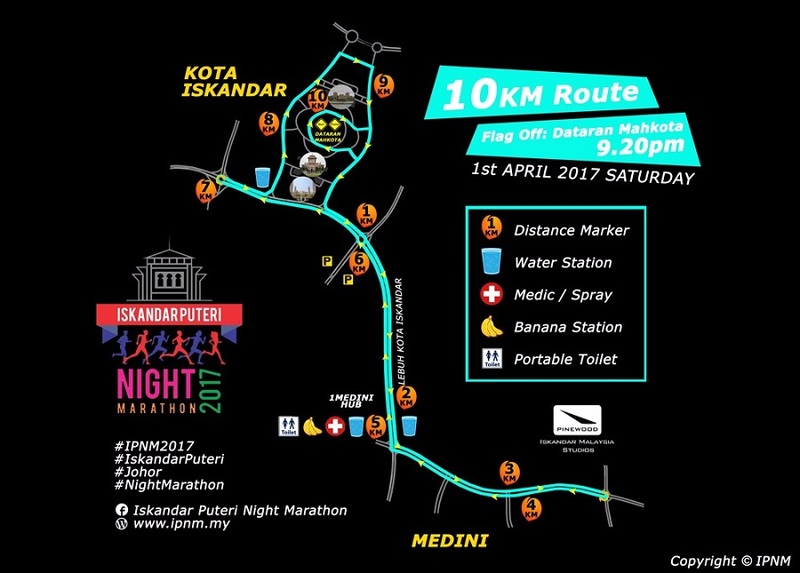 Hi, is this event still open? Hi, registration is still open?